How Do We Determine Which Camps are the Best? Please note the following list of is presented in alphabetical order. We've chosen these 11 camps based on their longevity, reputation, and positive feedback we've heard from parents. 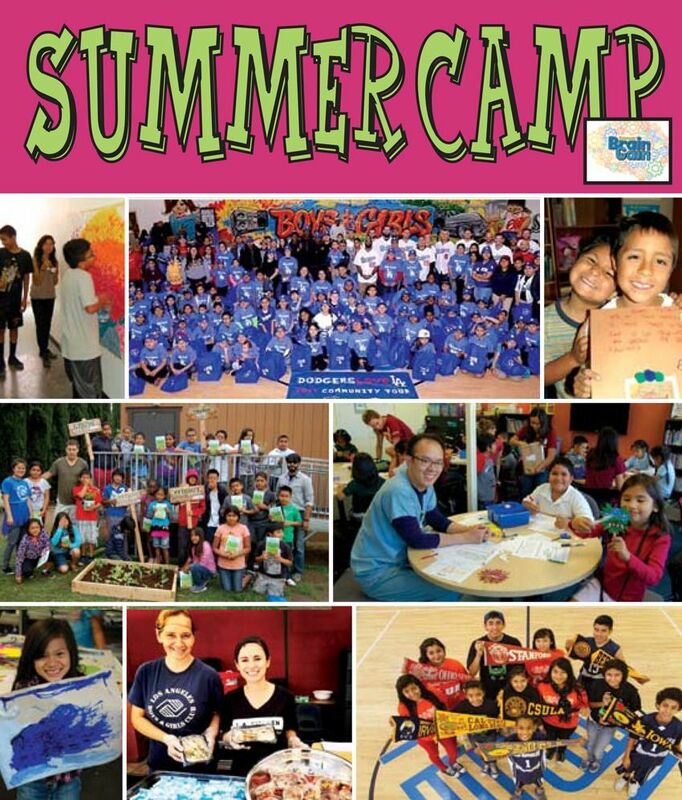 There are certainly many other outstanding summer camps in Los Angeles, so don't rely on these 11 camps alone. Be sure to explore all the other possibilities, too. In the end, the best Los Angeles summer camp for you is always subjective -- whatever meets your own specific criteria and definition for what constitutes the best camp is always the best camp for you. Beach, lake and ocean fun day camp for kids and teens. Every day brings a new aquatic adventure as campers enjoy L.A's best beaches, lakes and water parks with day trips to Zuma Beach, Paradise Cove, Castaic Lake, Hurricane Harbor and more. Camp Surf bills itself as the "Premier Surf School in Los Angeles" and we don't disagree. Located in Manhattan Beach, this camp's been widely featured in the news and other media outlets for its outstanding programs and excellent surf camp instructors. Camp Surf offers year-round surfing lessons in addition to summer surf camps. If your child wants to learn to surf, Camp Surf is a can't-miss choice. CAMP HIGHLIGHTS: This camp offers birthday parties, gift cards and so much more. They're the Official Surf Camp of Manhattan Beach! Want to help your kids make some epic memories at camp? Try Camp Wildfolk! Campers can choose their own activities while enjoying the freedom to express themselves in many different ways. This is a fantastic camp program for kids of all ages. If we, as parents ourselves, could attend this camp, we would! SPECIAL BONUS: Camp Wildfolk serves campers from Pre-K through 7th grade, but also offers a leadership training program for older kids who would like to become counselors one day. 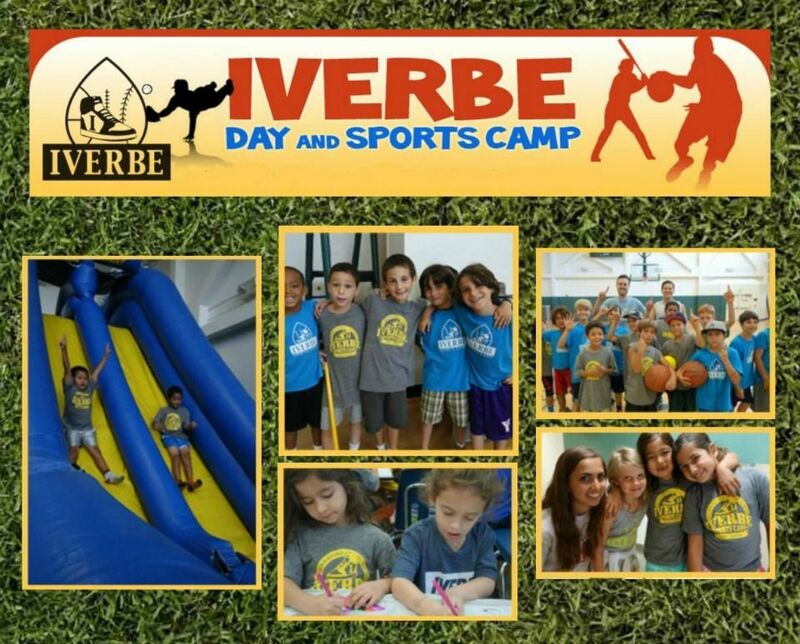 At Iverbe, campers participate in a wide variety of sports and related activities in a safe, fun and supporting camp environment. The counselors are nurturing and work hard to develop meaningful relationships with all the campers. From the moment campers arrive in the morning to when it's time to go home, kids enjoy basketball, tag games, hockey, track, baseball and so many other sports camp activities while receiving lots of personalized attention and instruction from the coaches, counselors and staff. SPECIAL BONUS: The camp has three different locations throughout Los Angeles so you're bound to find a convenient location near you. From healthy snacks to fun activities to amazing camp counselors and more, L.A. area kids and teens who choose this program won't be disappointed. Consistently ranked near the top of all the various "Best Los Angeles Summer Camp" lists, campers play sports, take swimming lessons, work on their academic skills, and practice community involvement, all while enjoying one of the best summers of their lives. Even if your child has been to the L.A. Zoo before, this is a day camp experience they won't want to miss because it offers a whole other perspective of the L.A. Zoo experience. Campers really go "behind the scenes" to learn about, feed and take care of the animals while enjoying different age-appropriate activities including arts and crafts and many others. SPECIAL NOTE: Zoo Camp fills up fast! Sign up soon so you don't miss out. What child doesn't love making a mess? Makers Mess Summer Camp is the summer art camp where you child can -- you guessed it -- make a mess! (And the best thing about it is, YOU don't have to clean it up! 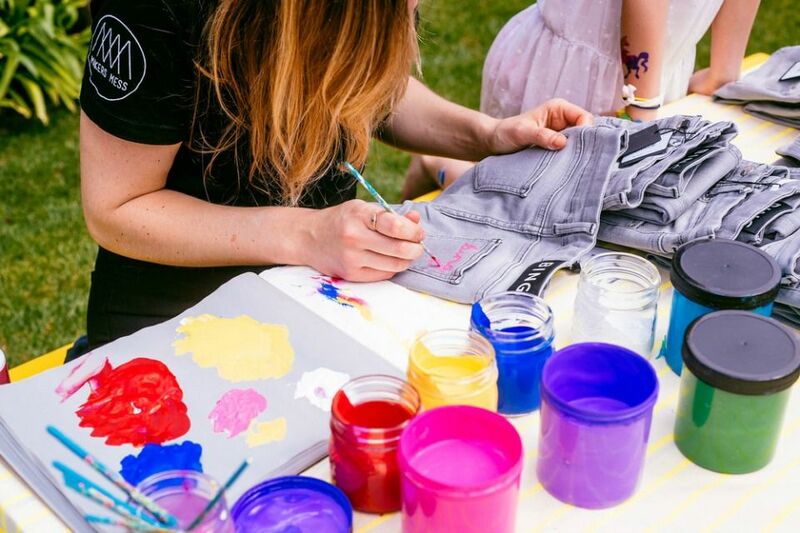 :) For creative kids who love having fun, Makers Mess is the perfect camp. Safe, fun and well-organized summer sports camp located at Curtis School with an extremely nice, experienced and fantastic summer camp owner/director in Rio Saken. Kids can learn and improve their sports skills in a well-supervised environment taught and facilitated by experienced sports coaches and staff. From soccer to flag football to swimming and everything in between (including a great reputation on Yelp! ), this camp has it all. SPECIAL BONUS: Extremely high camper return rate year-after-year shows you they must be doing something right! Don't let the name fool you. Even though it's called the Stratford School, it may as well be called the Stratford Camp too because this is one awesome summer program for kids! How do we know? Because so many different families have told us how much their kids absolutely love going here and how much the program exceeded expectations. 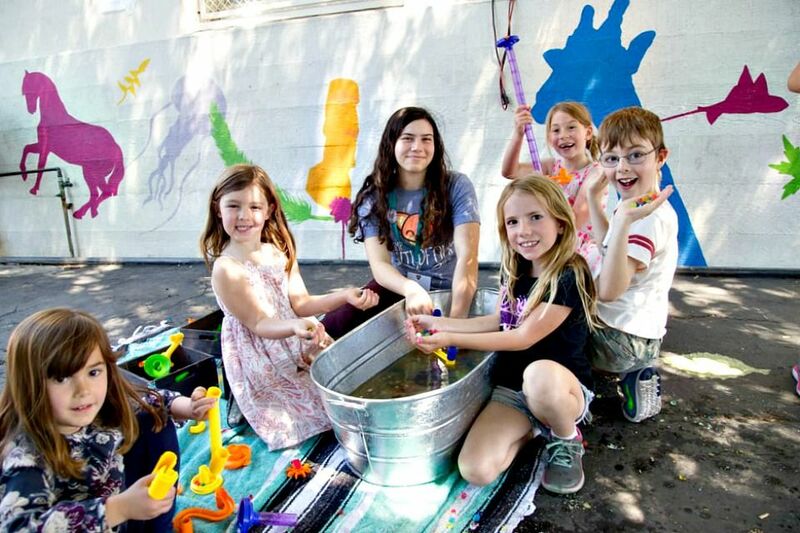 A STEAM-based summer camp (STEAM stands for Science, Technology, Engineering, Arts, and Math), Stratford kids hands-on learning projects and fun activities in nurturing camp environment complete with theme weeks, team-building activities, farming and more. SPECIAL BONUS: A wide variety of programs and activities are available for kids and teens from PK through 7th grade, and you can customize your own camp experience, too! There's a fair number of acting and performing arts camps in Los Angeles but the Summer Acting Camp really stands out. For one thing, they've been in business over 20 years. (Longevity like that is hard to find these days, and the principal reason for this program's stability and fantastic reputation is because kids simply love it.) Their program curriculum runs the gamut from sword play to tap dance and music to stage combat classes. 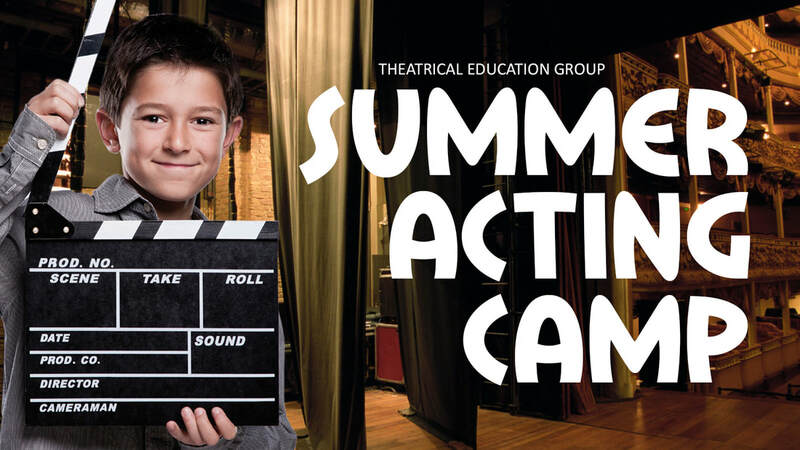 If your child is an aspiring actor or actress, don't miss this exciting camp program. SPECIAL BONUS: Early Bird discounts are available, so sign up soon to get the best rate. A true summer day camp experience like you might remember attending as a child with horseback riding, archery, dance, drama, swimming lesson activities, overnight camp outs and so much more in an outdoor rustic setting. Located in the affluent area of Brentwood in West L.A.